Nearly 700,000 Albertans have already voted for their next provincial government, contributing to a record number of people who took advantage of the advance polls. About 696,000 votes were cast as early ballots in the 2019 election, as opposed to 235,000 cast in 2015. Elections Alberta said it was surprised by how many people took advantage of the April 9-13 polls, and that the number may be the result of an increase in the number of voting stations and new rules that allowed advance voters to cast their ballots at any location—which more than a third did. Some 223,000 votes were cast by Albertans outside of their electoral division. The “vote-anywhere” ballots must be couriered to Edmonton to be counted on Wednesday, meaning the final election count could be delayed by a few days. “I'm going to target getting these done by Saturday, but I won't know until we get going how long it's going to take,” explained Elections Alberta’s Pamela Renwick. While the new system has been touted as more convenient, there have been a few hiccups in its first rollout. 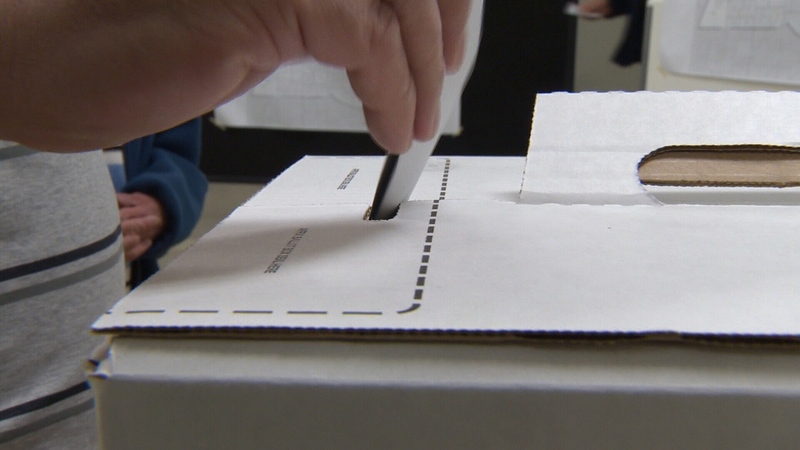 Earlier in the week, a couple told CTV News someone voted on their behalf. Red Deer residents Donna and Reagan Nelson also say they used each other’s voter cards by mistake. Elections Alberta believes the mistake was human error. Under the Elections Act, voters who are registered are not required to show ID.